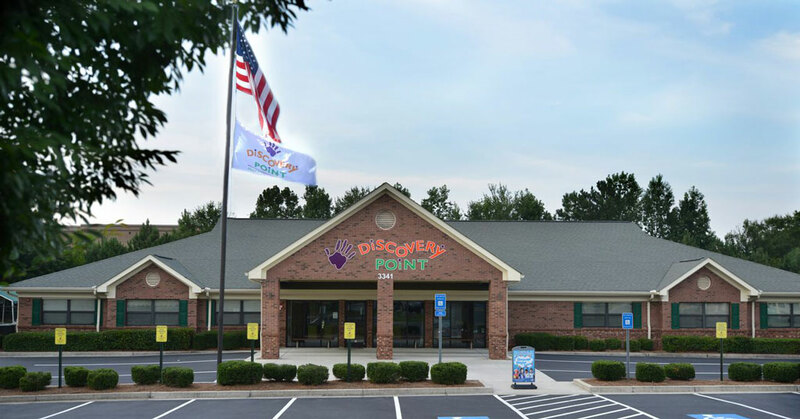 Browse our collection of sponsored articles that take a deep look inside franchise opportunities and services bringing their story to life. 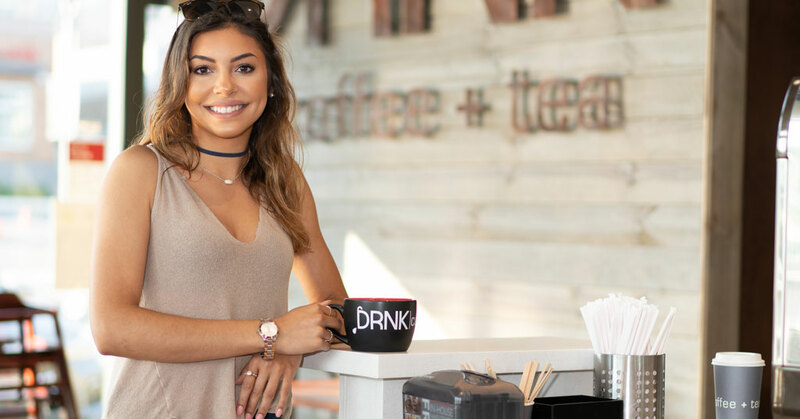 From franchisees achieving success to origin stories, these businesses share their perspective on becoming a successful franchisee. 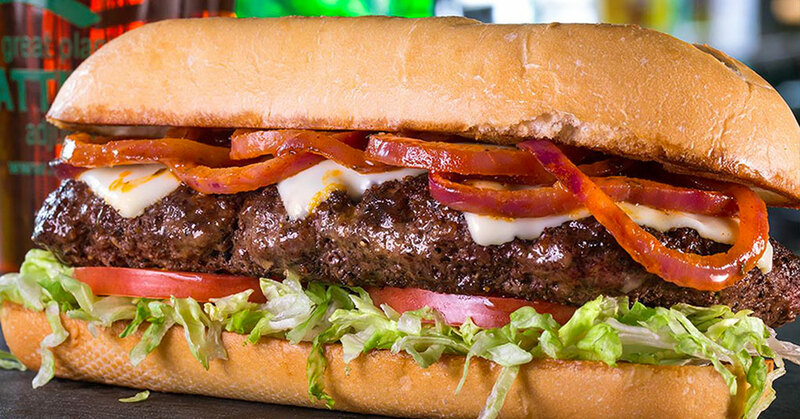 Interested in having Franchising.com feature your business? 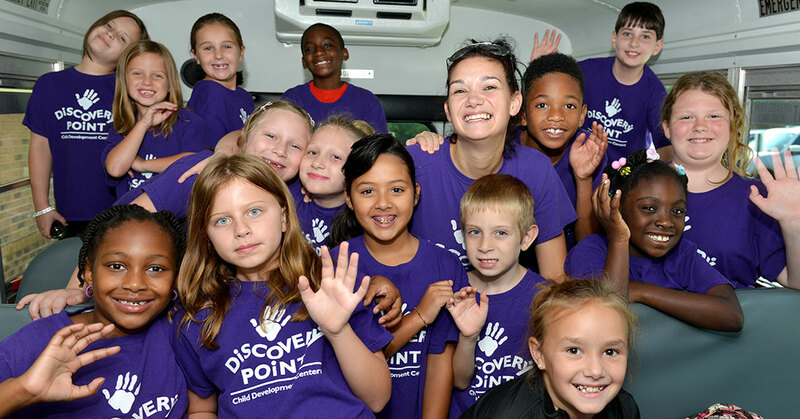 Learn more about our unique sponsored content program. 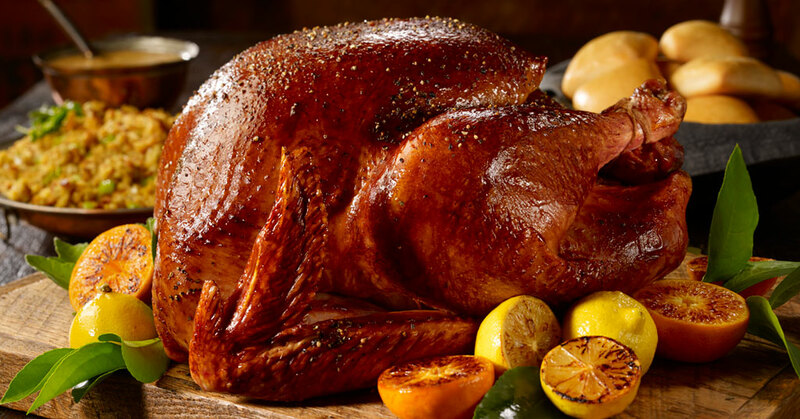 'Holiday Feast' meal is just one of six distinct revenue stream opportunities Dickey's offers to its franchisees. 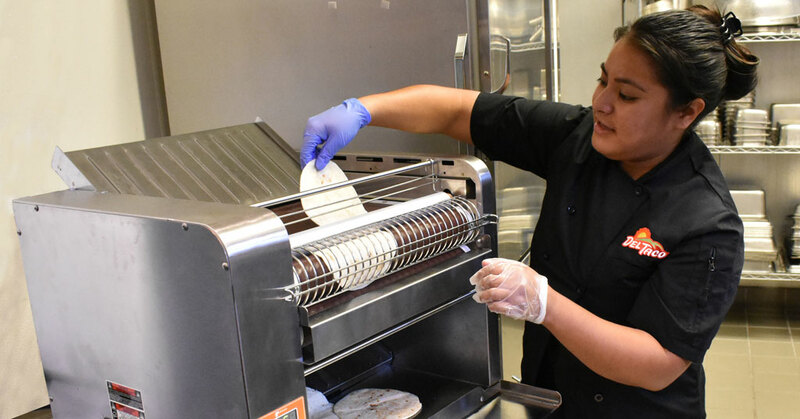 Del Taco uses kitchen technology to help its franchisees reduce labor costs and boost their bottom line. 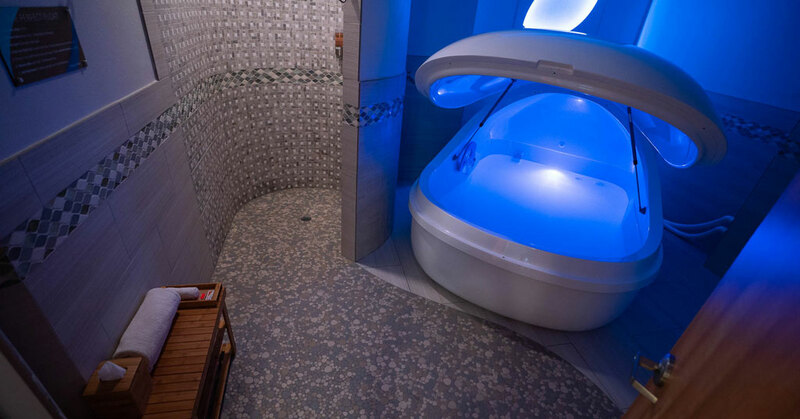 True REST Float Spa is teaming up with LA Fitness to bring float therapy’s all-natural antidote for healing to the local gym. 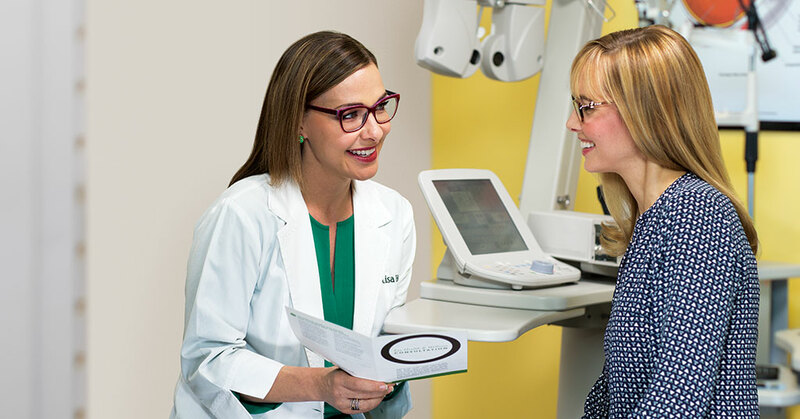 Pearle Vision is expanding its North American footprint with independent optometry practices and multi-unit investors. 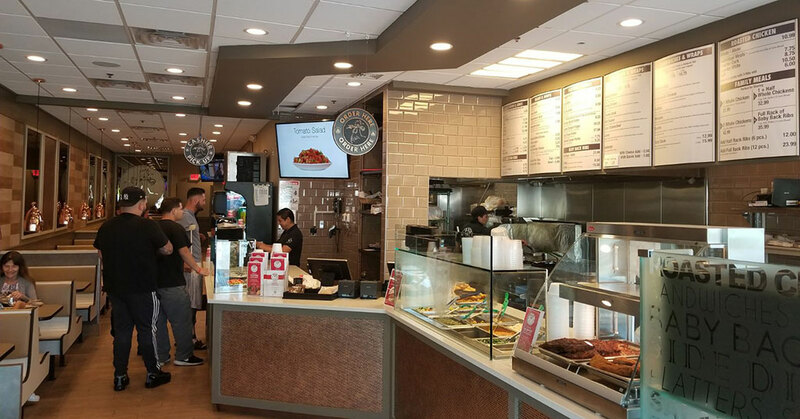 La Rosa Chicken & Grill is focused on growth by seeking seasoned restaurant operators and experienced multi-unit franchisees who are looking to diversify. 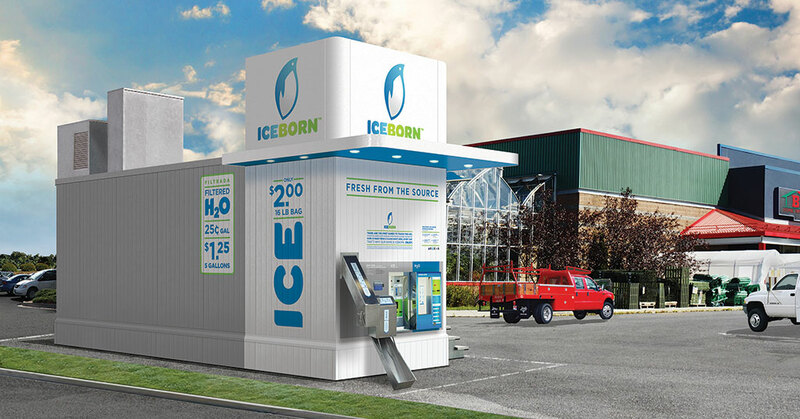 The world's largest hot dog chain is set to get even bigger. 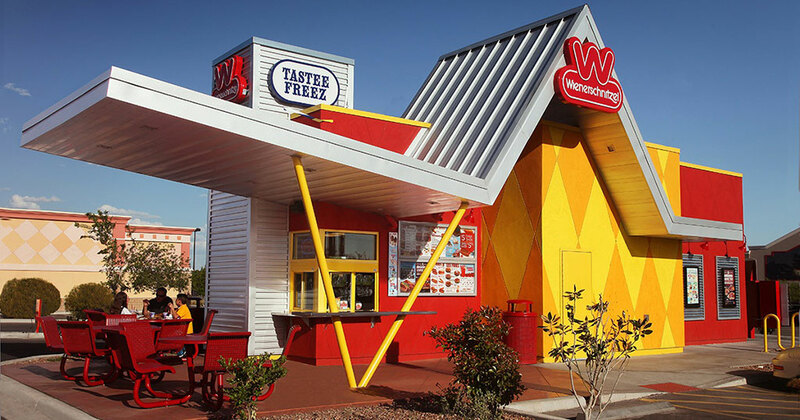 The wildly popular family-owned brand Wienerschnitzel is hatching plans for aggressive growth through franchising and an innovative eye on long-term growth. 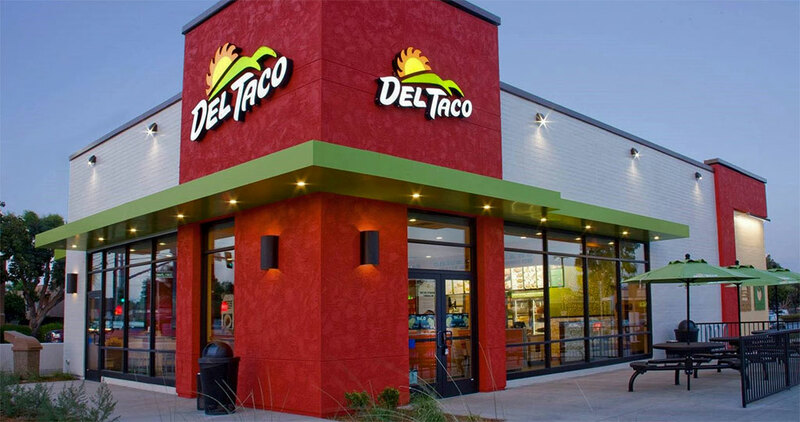 Del Taco franchisees have unique field marketing team as a resource for achieving their goals and objectives. 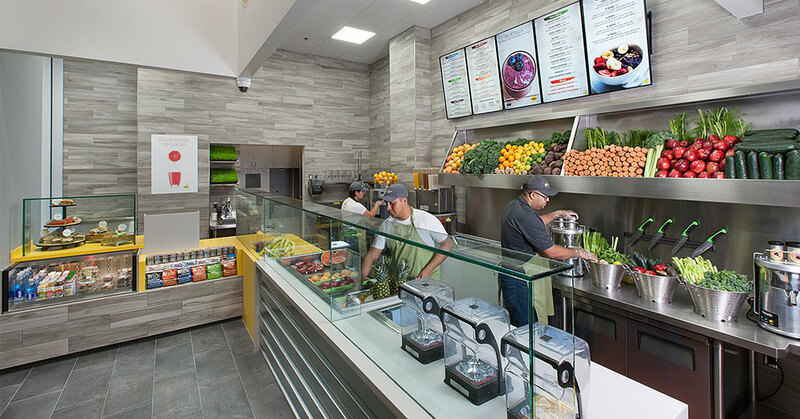 QWENCH is a juice bar concept that separates itself from the pack by serving up the best Acai Bowl in the country. 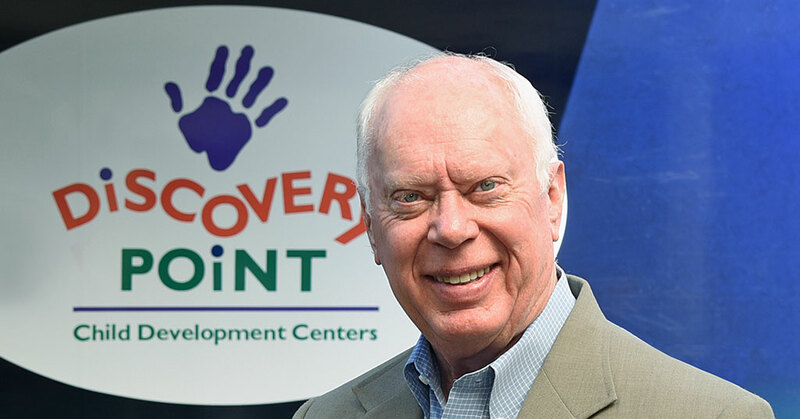 With Americans' stress levels on the rise, True REST Float Therapy is proving to be a healing antidote and a solid franchise investment. 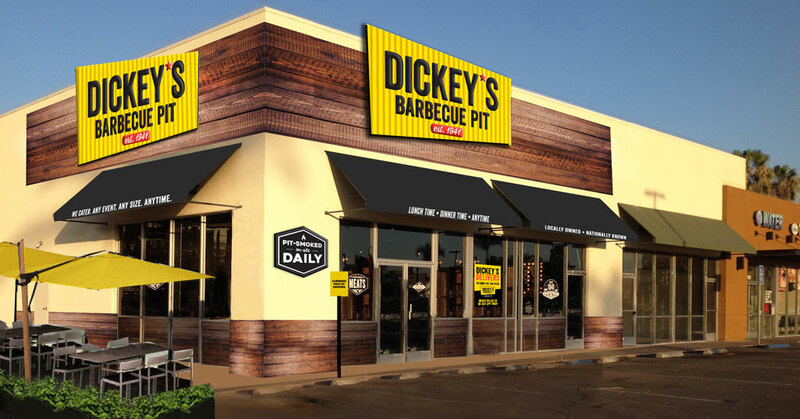 Dickey’s Barbecue Pit combines more than 7 decades of family-owned restaurant experience with innovative technology to create a winning recipe. 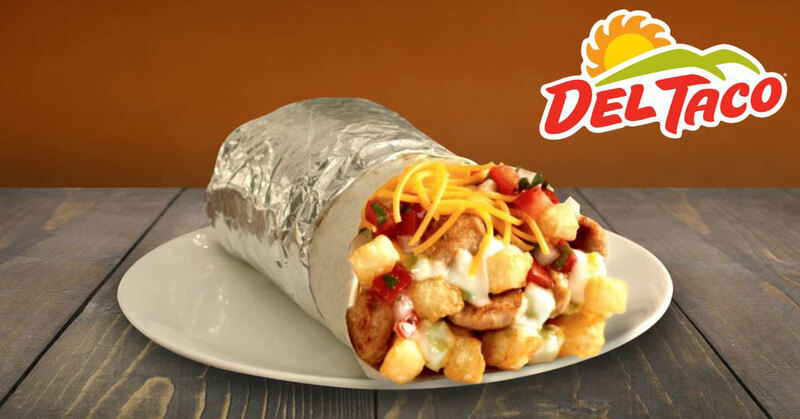 Del Taco offers franchisees a fresh new ad campaign and tagline, while continuing to offer customers value and convenience they love. 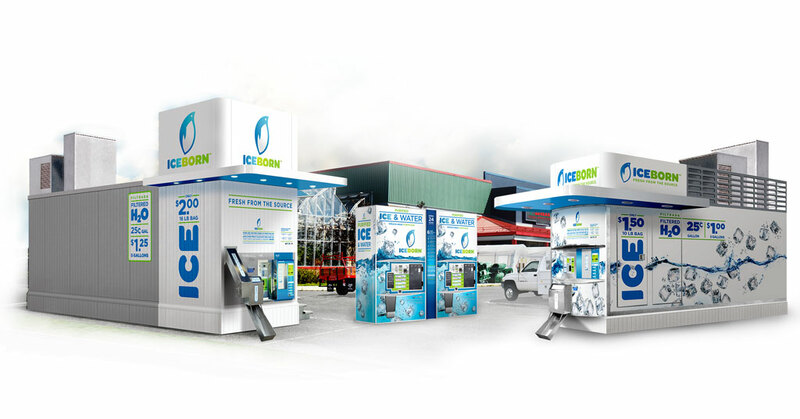 The fastest growing flotation therapy franchise, True Rest Float Spa, is poised for rapid growth, riding the wave of the increasing popularity of floating with a proven brand, backed by experience. 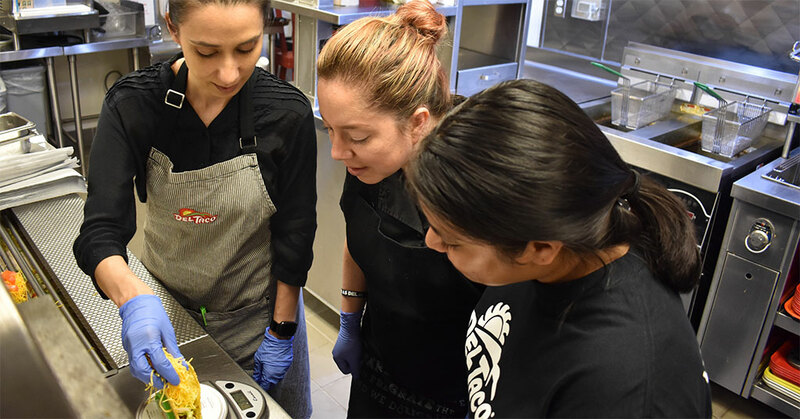 Del Taco's training and operational support provides just what new franchise operators and employees need. 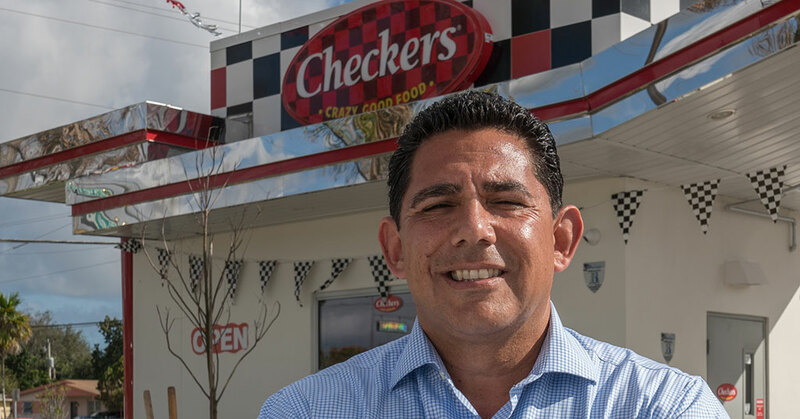 Checkers & Rally's is opening restaurants all across the country offering opportunities for multi-unit franchisees to grow with the brand. 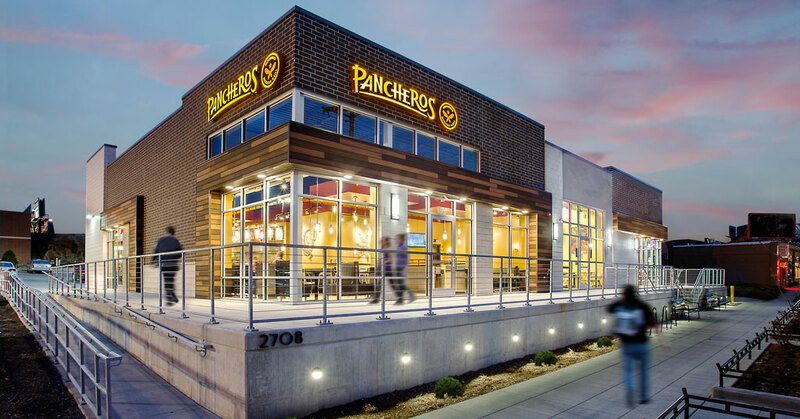 Pancheros Mexican Grill is taking its Burritos Better Built mentality on the road to growth, with a fresh and innovative take on success and a proven recipe of simplicity spurring franchise expansion across the country. 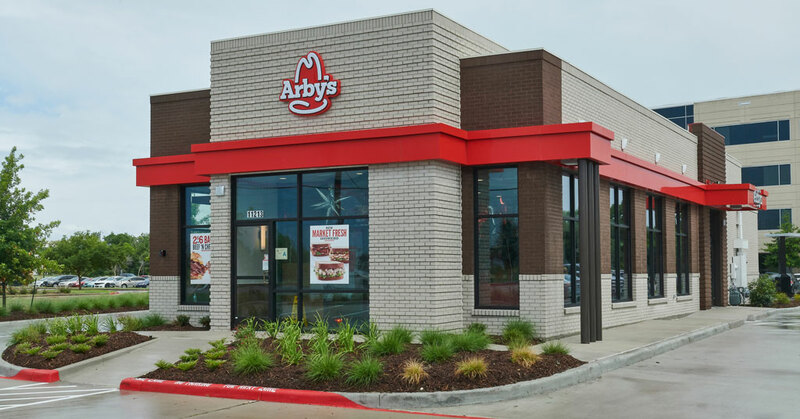 Arby's is inspiring mega growth with the opening of the 1,000th restaurant featuring the global brand's Inspire design. 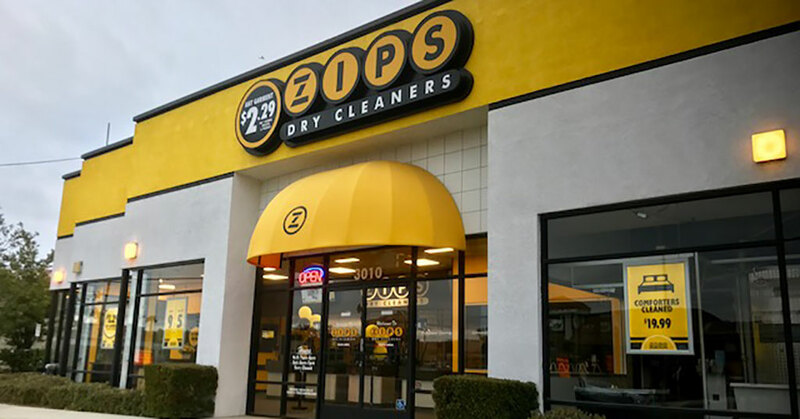 That's billions with a B. ZIPS Dry Cleaners' chief Drew Ritger is set to take the Greenbelt, Maryland-based brand to new heights with aggressive expansion plans and a goal to become a national $1 billion dollar brand. 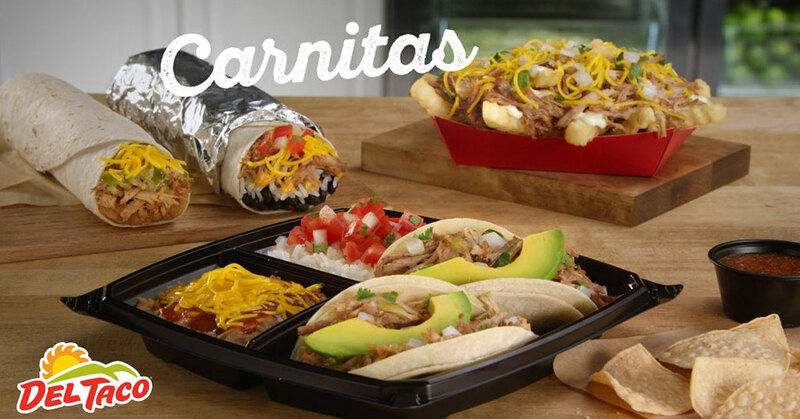 The Del Taco brand offers value, variety, convenience, and quality to its customers. 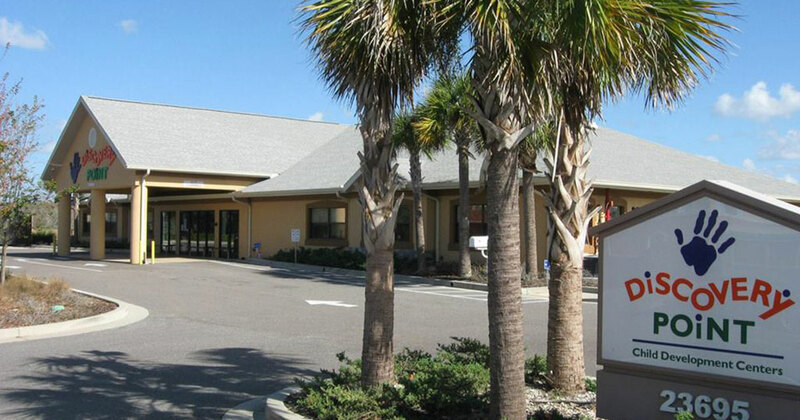 And it also offers enormous growth potential for experienced multi-unit operators looking to grow their business portfolios. 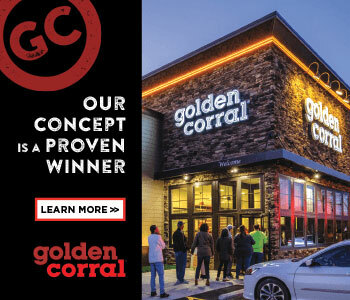 Award-winning, family casual dining brand Quaker Steak & Lube is revving up for patio season with a throwback menu of classic fan favorites and a lineup of winning cocktails created by a master of mixology. 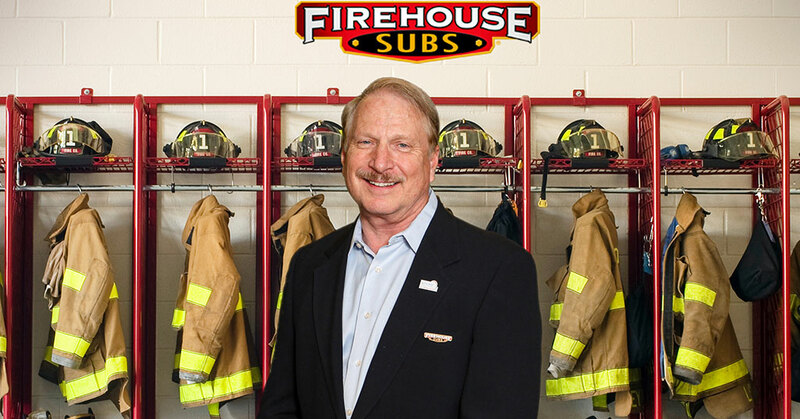 Paul Belle loves the Firehouse Subs brand so much that he's not just a franchisee but an area developer who helps the brand sign and support its franchisees in the central and northern Ohio territories, which includes Columbus and Cleveland. 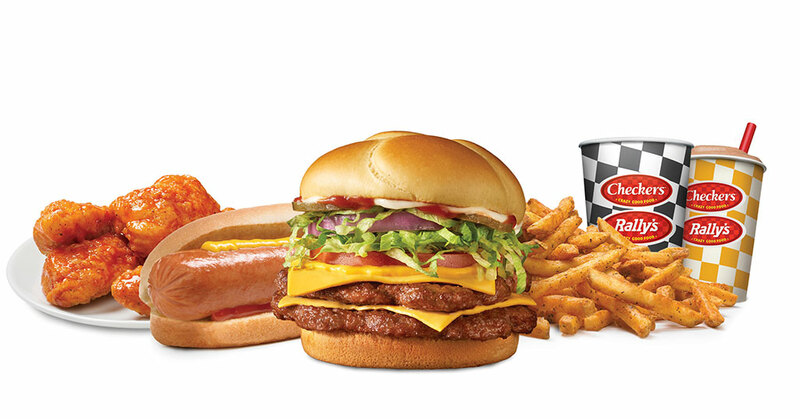 Fasten your seatbelt, Checkers & Rally’s expansion and growth is picking up speed. 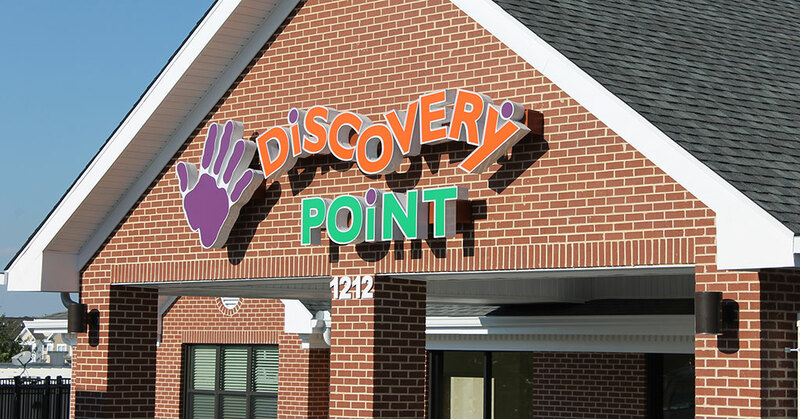 Discovery Point Child Development Centers is surging on to the national franchise scene with plans to expand as a proven brand backed by 30 years of childcare education experience. The sights and sounds of Cinco de Mayo rang out in many communities throughout America earlier this month. Alongside these celebrations were ample supply of tacos, burritos, enchiladas and other Mexican food favorites.